With one of the hottest segments in the IT industry being the cloud identity management space, many IT admins are wondering whether the category is a replacement for the traditional IAM space. 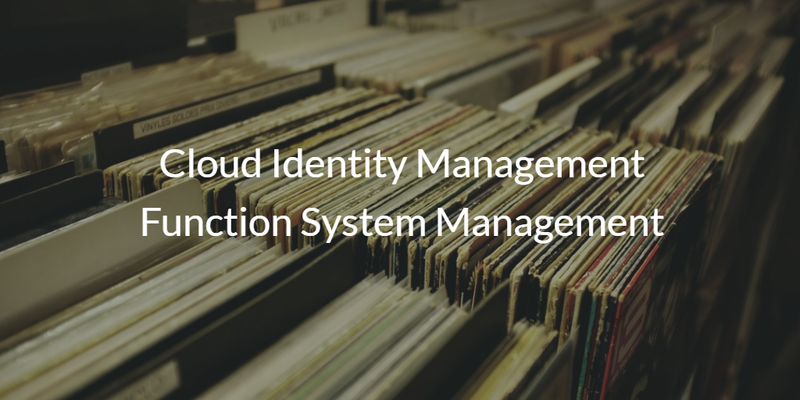 A key area of identity management that is often overlooked has been system management. This critical area of identity management was pioneered by Microsoft with their product Active Directory®. However, the IT world is changing with the advent of the cloud, and many are thinking of changing their system management to the cloud as well. There is often a disconnect when IT admins think about identity management and system management. It would seem that the two categories are completely separate. But, a couple of decades ago Microsoft introduced Active Directory, and a key part of the product was the ability to manage devices. The function was called Group Policy Objects (GPOs). With it, IT admins could manage user access, but also manage the user’s device as well. This was a significant step towards easier management for IT organizations. Because the network at the time was largely Windows, it made sense for Microsoft to focus on Windows system management with Active Directory. AD would go on to become a monopoly, and the value of being able to manage Windows systems was clear. Common system management activities like managing the screensaver, file shares, printers, password complexity, and many other activities were a significant convenience for IT admins. 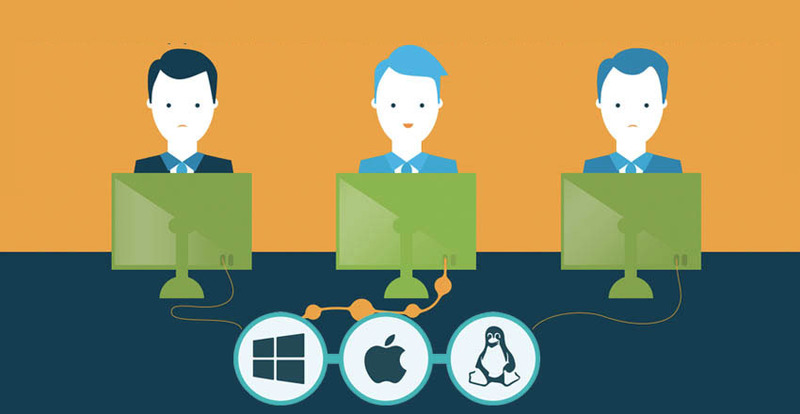 As the IT landscape shifted away from Windows devices to Mac and Linux machines, IT admins started to have a problem. Active Directory couldn’t run GPOs on Mac and Linux devices, leaving those devices exposed. AD wasn’t a great user management system for non-Windows machines anyway, so this exacerbated the problem of how IT admins were going to manage Mac and Linux users and devices. With Active Directory historically being a monopoly in the space, it forced IT admins into compromise in one way or the other when it came to managing their network and users. A new category of cloud identity management platforms called Directory-as-a-Service® emerged to solve the cross platform user and device management problem. 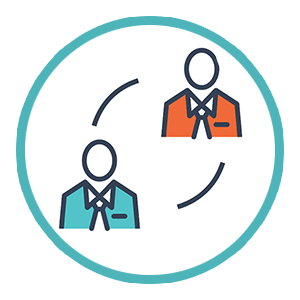 As a cloud directory service, the IDaaS platform securely manages and connects users to the IT resources they need including systems (Windows, Mac, Linux), cloud servers hosted at AWS or Google Cloud, web and on-prem applications, and wired and WiFi networks. A key part of the functionality for the cloud identity management platform is the ability to manage Windows, Mac, and Linux systems. In a sense the function is cross-platform GPOs, or put another way a replacement for GPOs on all major platforms. For IT admins the ability to centrally manage their devices and their user identities is a huge efficiency gain. If you would like to learn more about how the cloud identity management function for systems management can support your mixed platform environment, drop us a note. Alternatively, sign-up for a free account of our IDaaS platform and give the cloud based directory a try for yourself. You can leverage template policies that we have or you can create your own. Your first 10 users are free forever.